If you’re looking for uniquely designed, custom window treatments you won’t find anywhere else in the Annapolis area, our Affordable Elegance design process is exactly what you’re looking for. We’ve created a propriety process for working with you to come up perfectly styled window treatments that we guarantee you’ll love, will last for years (decades, even) and will not break the bank. No, we won’t always be the lowest price. 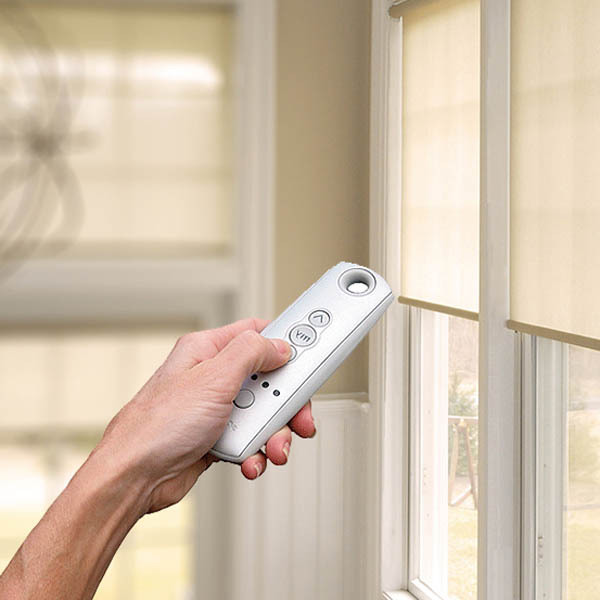 There are plenty of franchise “budget window treatment” companies here in town that will gladly sell you the same, boring window treatments they sell to all of their customers. But make no mistake about it, our clients overwhelmingly shower us with reviews that say we’re the best bang for the buck in the Annapolis area when it comes to window treatments. If you want your home to stand out, you can take advantage of our 30+ years of interior design and our uncommon eye for trending styles to separate your home’s design from everyone else in the neighborhood. And with a impeccable customer rating and dozens of 5 star reviews (click here to see them) you can trust that our Affordable Elegance process will work for you like it has for all of our clients. Joanie will come to your home or office and gather ideas and inspiration from you and the space she’ll be working with. You’ll brainstorm with her to come up with a style that will blow you (and all of your guests) away. 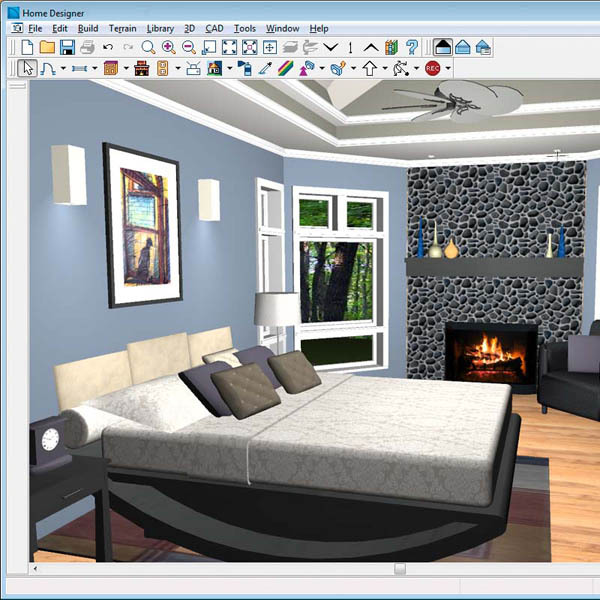 Joanie will present you with the design ideas she created after meeting with you. At this point, you’ll approve the designs and Joanie will take precise measurements so her team can start the manufacturing process. 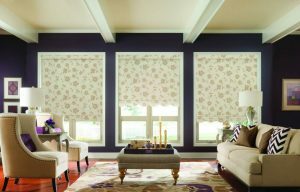 We will get to work crafting the custom window treatments you picked to get them ready to install as fast as possible. 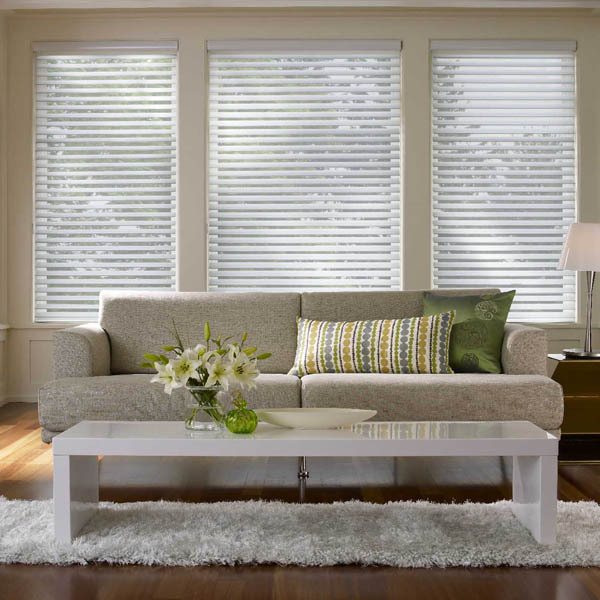 Because Dress Your Windows is a family business, Joanie’s sons will install your window treatments. The installation will be a smooth, easy process. 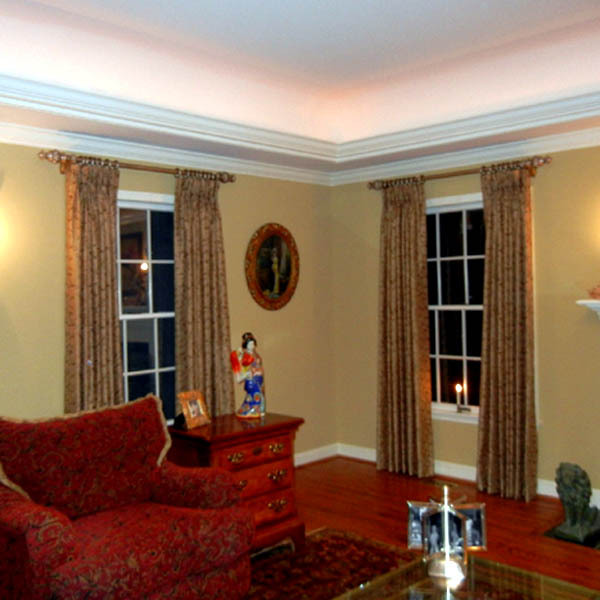 You’ll love your beautiful home or office with the Custom Window Treatments hanging in every room. Ready to see how our Affordable Elegance can turn your home into the envy of the neighborhood?